HUGE VACANT LOT IN KATY - RARE TO FIND EXTRA LARGE LOT WITH 16,713 SQFT. IN CITY OF KATY. BUILD A HOME WITH YOUR PLANS OR DAVINCI CONSTRUCTION PLANS. OTHER NEW HOMES BUILT ON QUIET STREET. CLOSE TO SHOPPING, RESTAURANTS, PARKS, AND PLAYGROUND. ACCESS TO MARY JO PECKHAM PARK, POOL AND COMMUNITY CENTER FOR KATY RESIDENTS. MINUTES FROM I-10 AND GRAND PARKWAY. 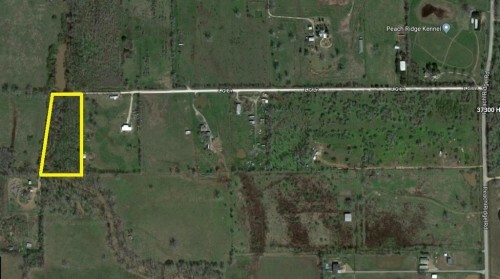 VACANT LOT IN ALICIA WAY - Prime lot located in the heart of Katy. Great neighborhood. Access to Mary Jo Peckham Park, pool and community center for Katy Residents. Excellent access to I-10. Close to Schools, Shopping Malls, Medical Centers, and Restaurants. Zoned to Katy High School. BUILD THE HOUSE OF YOUR DREAMS AT THIS QUIET AND P - BUILD THE HOUSE OF YOUR DREAMS AT THIS QUIET AND PEACEFUL NEIGHBORHOOD. 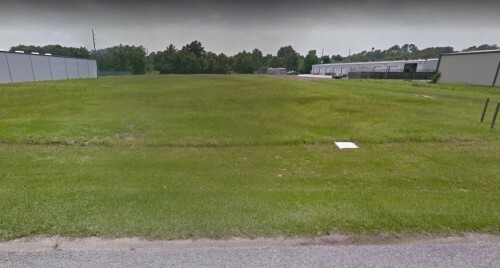 THE VACANT LOT OFFERS 158,994 SQ FT WITH SIGNIFICANT DEVELOPMENT POTENTIAL. PERFECT FOR ANY FAMILY WHO HAVE A GREAT APPRECIATION FOR THE OUTDOORS. PROPERTY IS MINUTES AWAY FROM I-10, SCHOOLS, RESTAURANTS, AND SHOPPING MALLS. COMMERCIAL PROPERTY FOR LEASE IN KATY - COMMERCIAL PROPERTY IN PREMIER DOWNTOWN KATY! 1500 SQ FT, WITH 3 SPACIOUS ROOMS IDEAL FOR OFFICES AND LARGE CONFERENCE/RECEPTIONIST AREA. 2 FULL BATHS & KITCHEN FACILITIES WITH LIMITLESS POTENTIAL FOR COMMERCIAL USE. 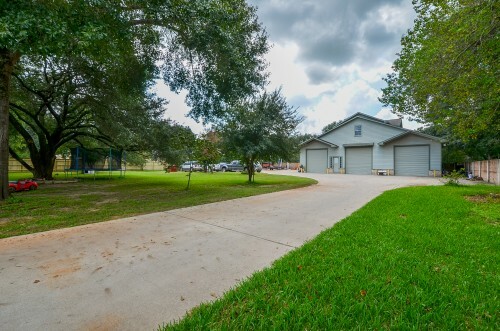 EASY ACCESS TO MAJOR HIGHWAYS I-10, FM 529, AND GRAND PARKWAY. 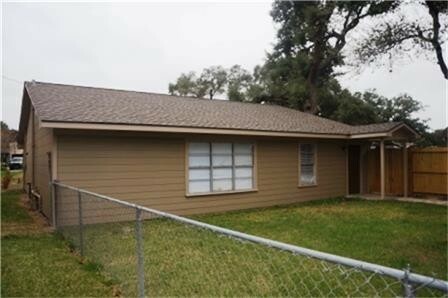 MINUTES AWAY FROM KATY MILLS AND OTHER MAJOR BUSINESS ESTABLISHMENTS, SCHOOLS, AND HOSPITALS. 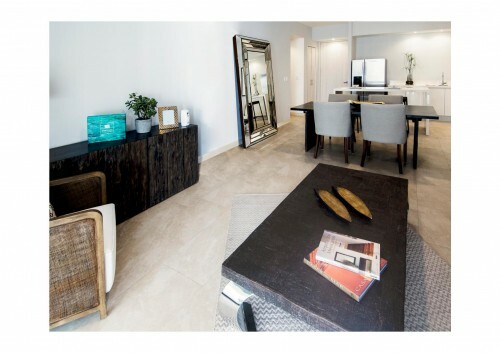 PROPERTY IS PERFECT FOR ANY PROFESSIONAL OFFICES, ATTORNEYS, ENGINEERS, STOP WORKING FROM HOME! DID NOT FLOOD DURING HARVEY. CALL TODAY FOR YOUR APPOINTMENT. 4 BEDROOM HOUSE IN PARK MEADOW - MARKET VALUE IS $239,000. 2 Story on Memorial Parkway Subdivision in Katy. Cash Flow and appreciation opportunity. Includes open kitchen with island, granite counter-tops, Both formals and open Family room. Living area has gas log fireplace. Detached garage and large yard. DO NOT DISTURB TENANTS. DRIVE BY ONLY. -Neighborhood with an easy access to schools, churches, Katy Mills Mall, Grand Parkway -WALKING DISTANCE TO MEMORIAL PARKWAY ELEMENTARY SCHOOL. -DID NOT FLOOD DURING STORM HARVEY. -LOCATED CONVENIENTLY TO I-10, RESTAURANTS, HOSPITALS, SCHOOLS, AND GRAND PARKWAY. -HUGE BACKYARD PERFECT FOR ANY SMALL FAMILY OCCASIONS AND SUNDAY BARBEQUES. -THIS AMAZING HOME IS GREAT FOR ANY GROWING FAMILY! COMMERCIAL PROPERTY IN KATY FOR SALE - PRIME LOCATION OUTSIDE OF KATY LIMITS ON UNRESTRICTED 35,719 SF LOT. MULTI USE, GATED PROPERTY, EXCELLENT FOR A BUSINESS OR MIXED USE RESIDENTIAL. CONSISTS OF WAREHOUSE WITH 3 (18' LEVEL GRADE DOORS) , AND LARGE OFFICE, + 1 (2 BED. 1 BATH, KITCHEN APARTMENT ON 2ND FLOOR WITH SEPARATE ENTRANCE) AND 1 STUDIO APARTMENT. MAY BE USED FOR COMMERCIAL PURPOSES ONLY, FOR A SHOW ROOM, & OFFICES. CALLING ALL SMALL BUSINESSES TO VIEW THIS GREAT OPPORTUNITY. STOP WORKING FROM HOME. DRIVE BY ONLY. DO NOT DISTURB TENANTS. SHOWINGS TO LIMITED SERIOUS BUYERS AND ACCOMPANIED ONLY. 4 BEDROOM HOUSE FOR SALE IN CINCO RANCH - BEAUTIFUL HOME WITH 4 BED AND 2 BATH IN A FAMILY FRIENDLY NEIGHBORHOOD. HUGE KITCHEN WITH A BREAKFAST BAR, TILE FLOOR, GRANITE COUNTERS. FORMAL DINING AND LIVING ROOM FIREPLACE OPEN TO BOTH DEN AND LIVING ROOM. COMFORTABLE MASTER BEDROOM WITH SPACIOUS MASTER BATHROOM AND WALK-IN CLOSETS AND SEPARATE SHOWER. THIS HOME IS PERFECT FOR ANY FAMILY. 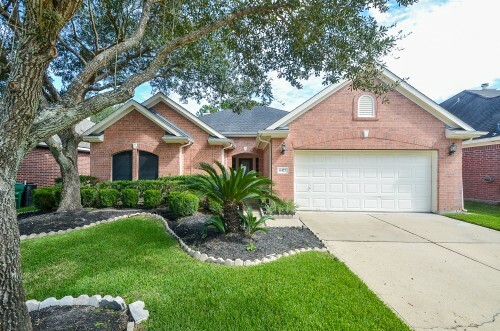 GORGEOUS 3 BEDROOM HOUSE FOR SALE IN KATY - Cozy one-story home in the heart of Katy. Gorgeous 3 bedroom home with a large family room with fireplace , separate dining area and bonus room. Beautiful kitchen with laminate countertop and lots of cabinets for your kitchen utensils. Carpet, tile and laminate floor throughout. Large fence in the backyard with storage shed. Minutes away from I-10, restaurants, shopping and schools. 13TH STREET, CITY OF KATY - Prime lot located in the heart of Katy with excellent access to I-10. Close to Schools, Shopping Malls, Medical Centers, and Restaurants. Economic development in Katy is anticipated to grow for the next 5 years. Possible uses: Warehouse buildings, Retail, Office Condos, Single use Business. Will have to check with City of Katy to confirm the business use conforms with City Ordinances.